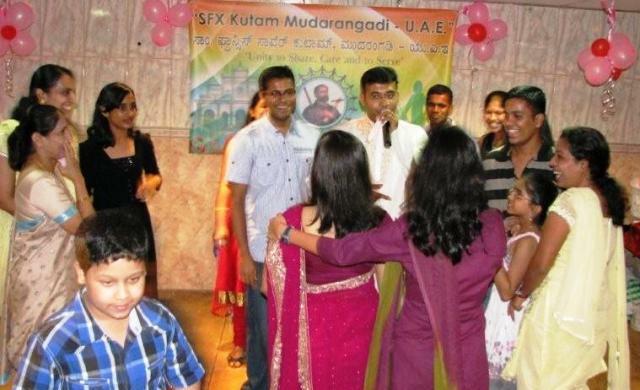 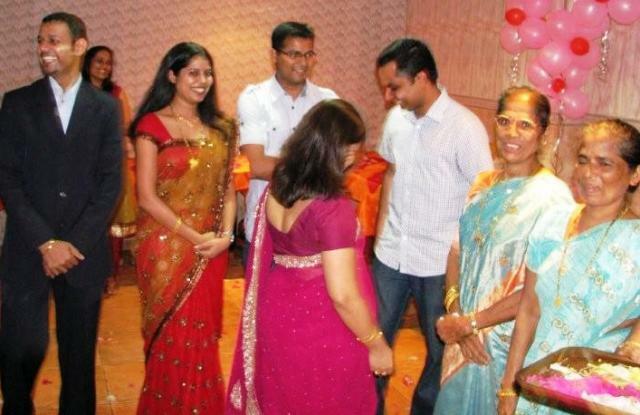 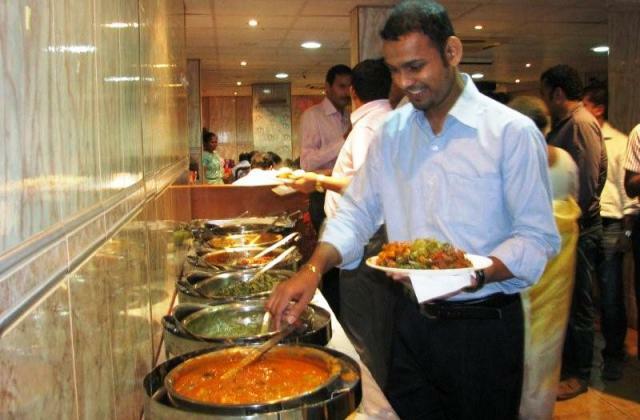 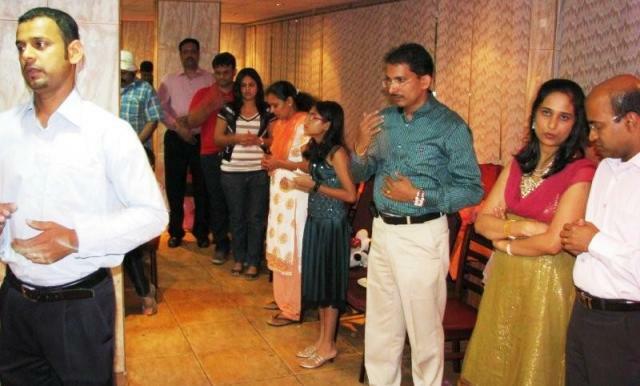 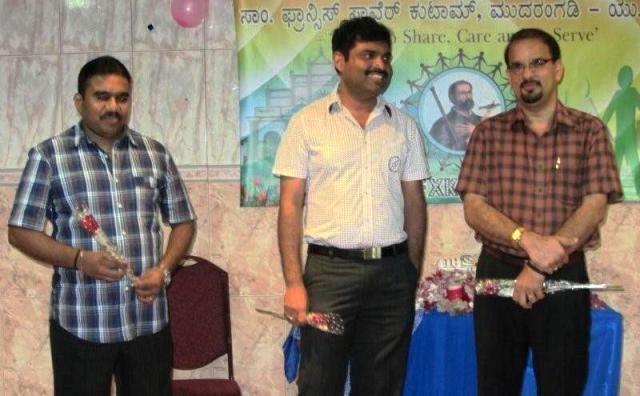 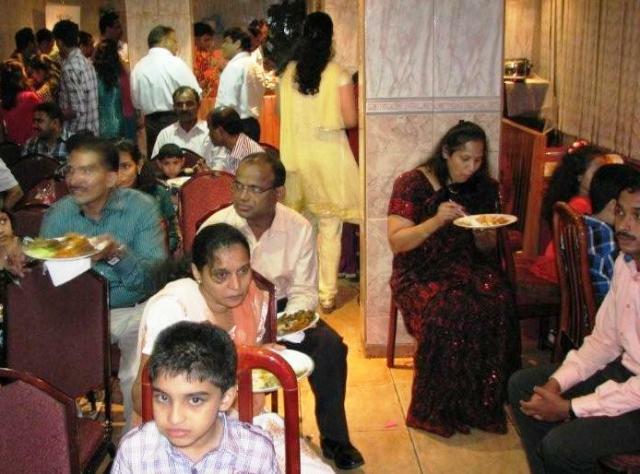 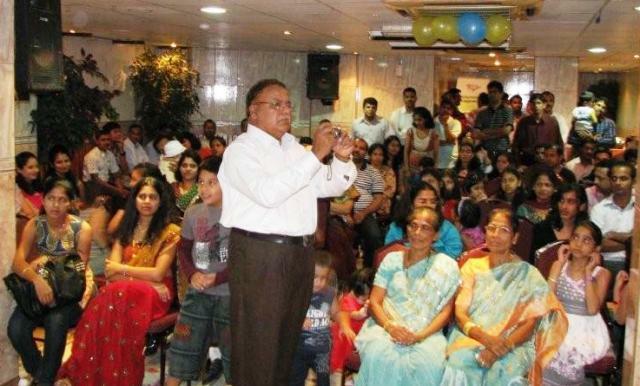 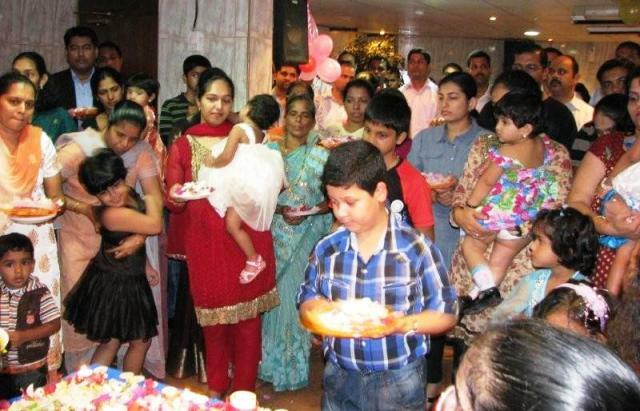 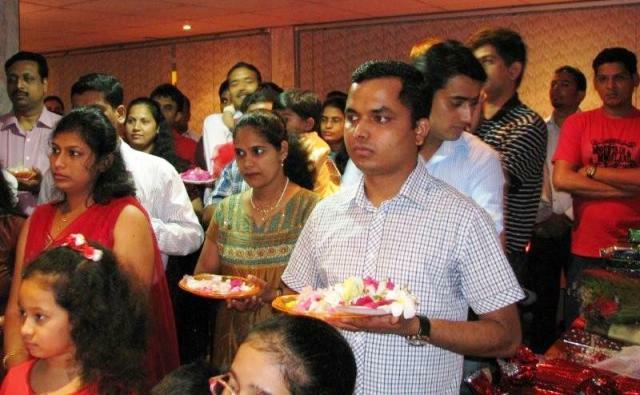 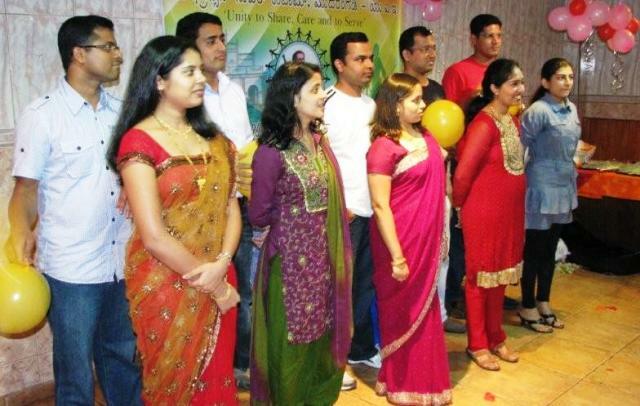 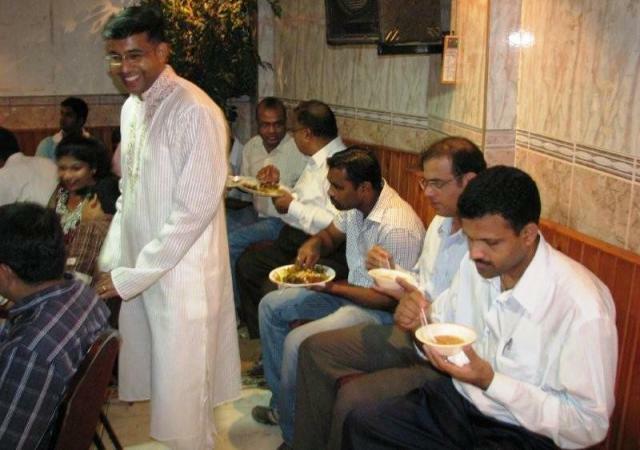 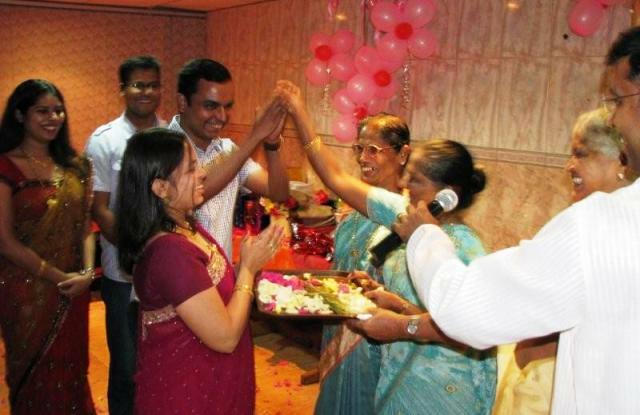 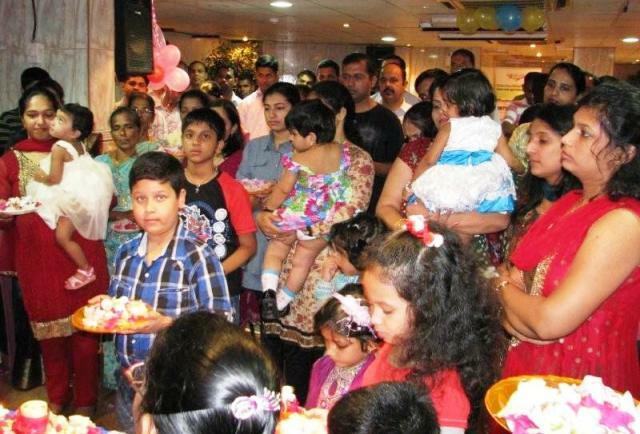 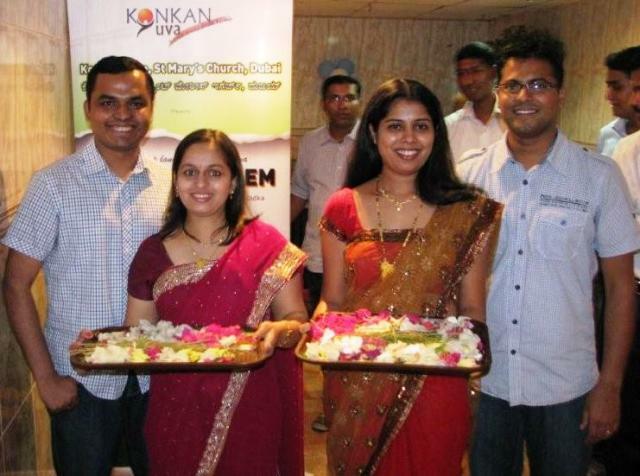 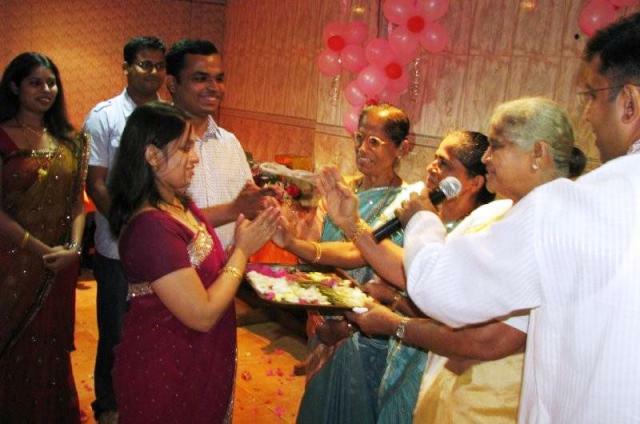 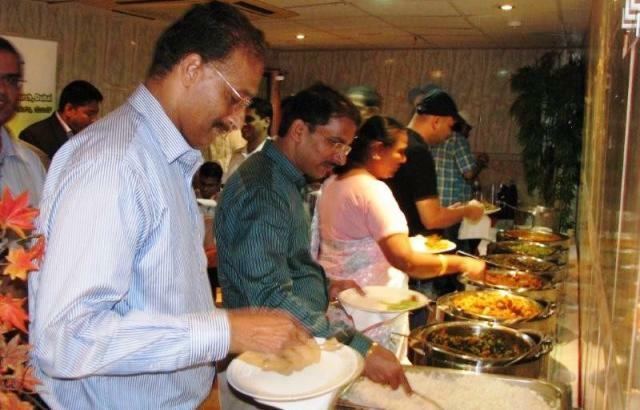 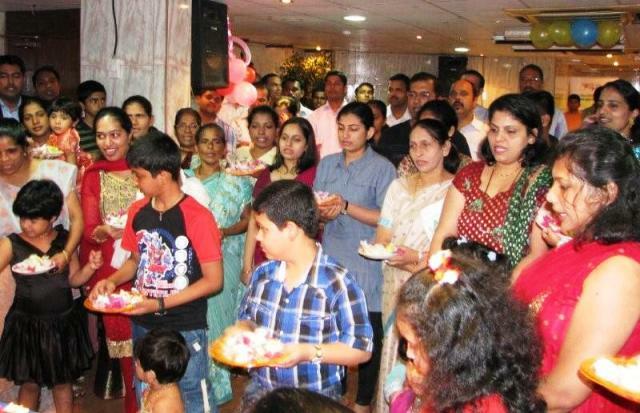 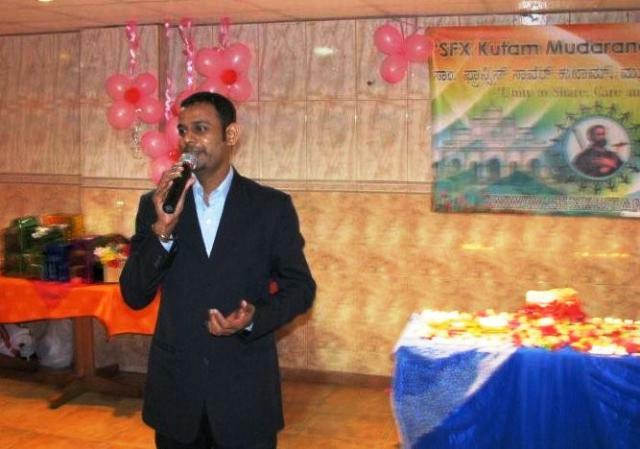 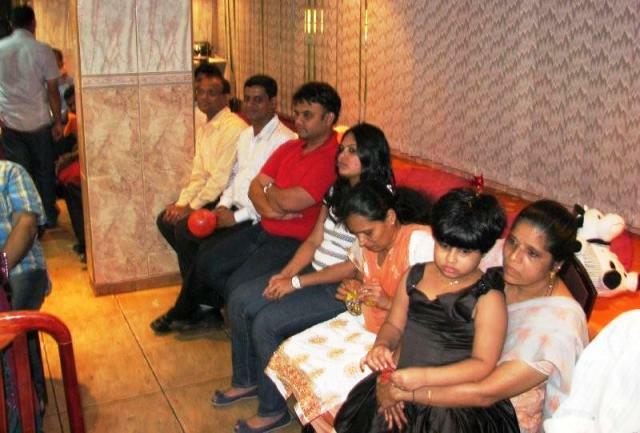 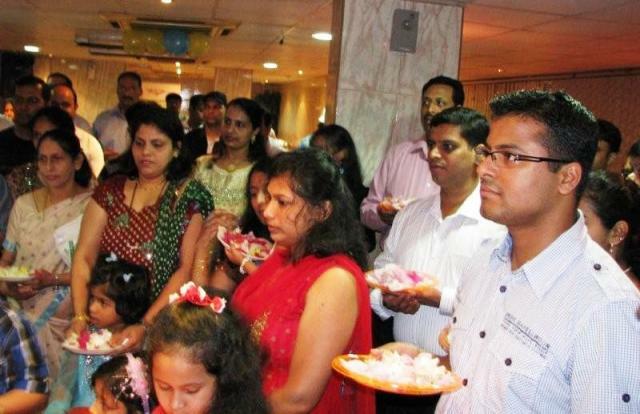 Dubai: It was on 16th September evening symbolizing a precise blend of solemnity and merriment, SFX Kutam, Mudarangadi celebrated ’Monthi Fest ’a family festival of Love, Peace and Emotions .This celebration was held on Friday in Winny’s Restaurant Karama in the evening at 7:00 PM to11:30 PM and was attended in large numbers by the association members and their families. 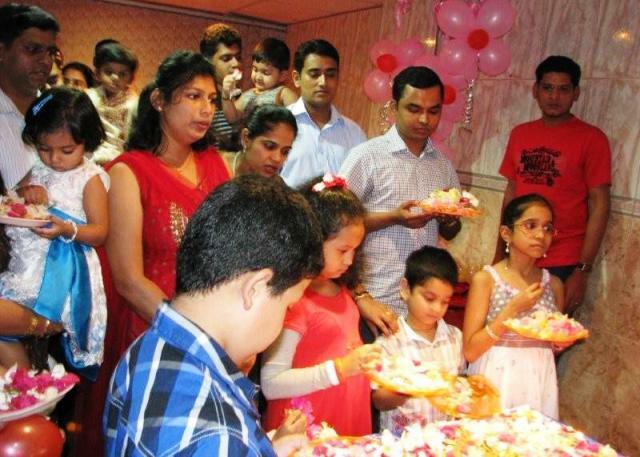 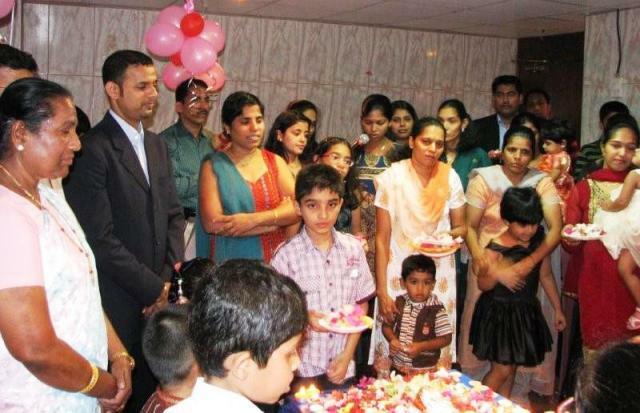 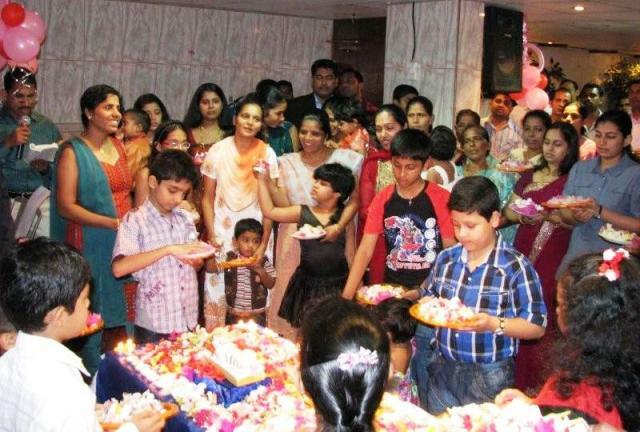 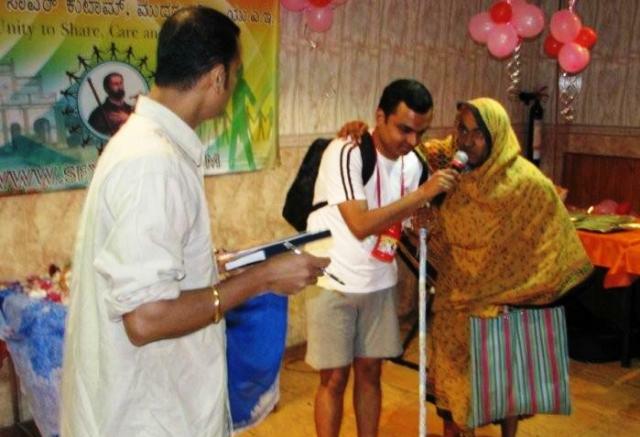 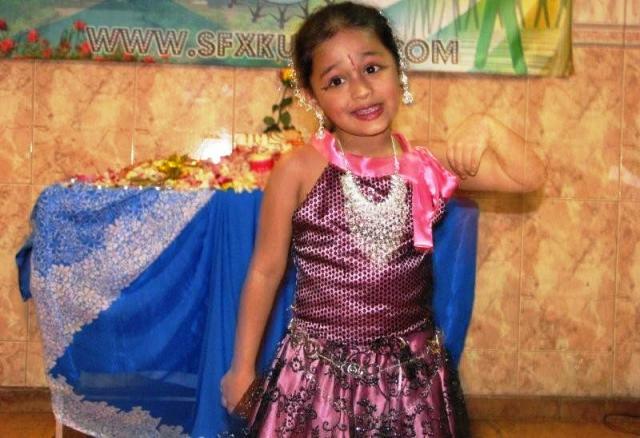 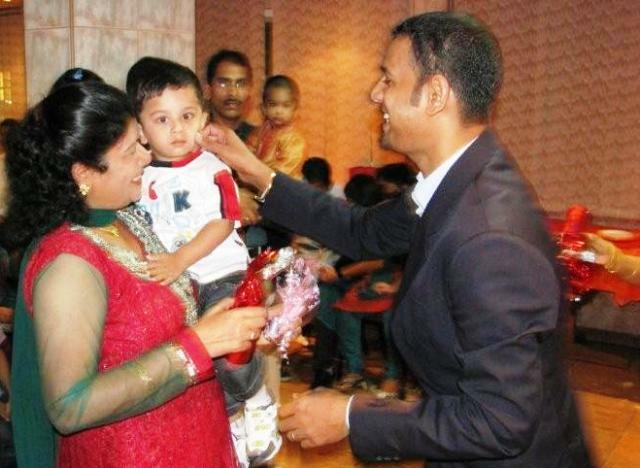 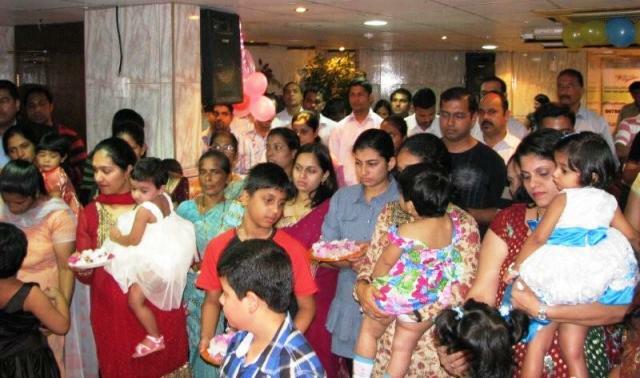 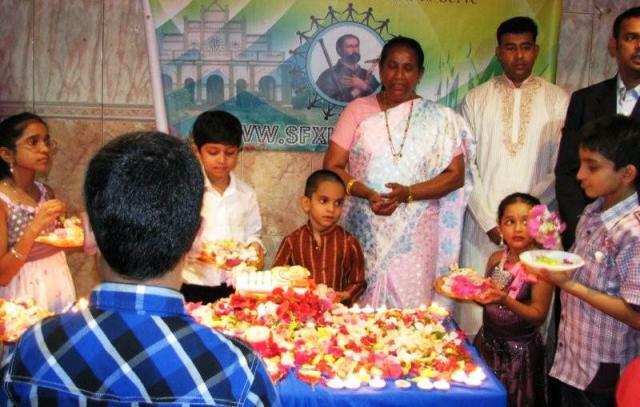 The program began with prayer and children offering most beautiful flowers to Infant Mary, adults following them and singing the hymn ’Sakkad Sangatha Mellieam Ani Morieak Hogolxieam’, The new crop was brought in by the newly wedded couple Santhosh&Linet, and James&Lizzia. 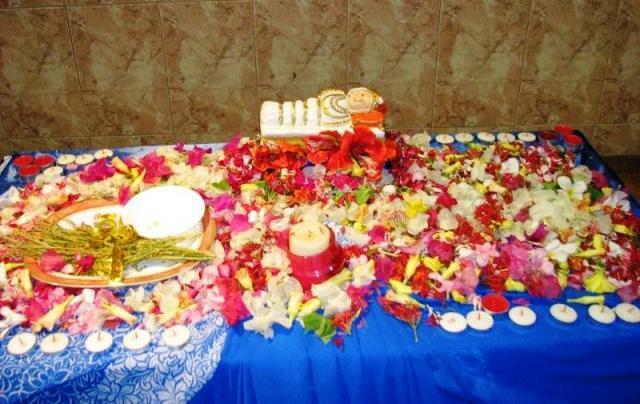 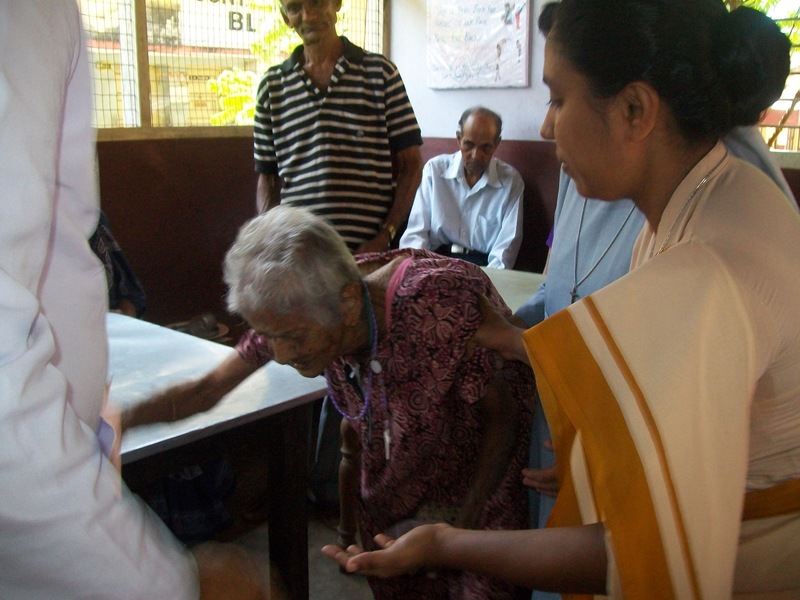 Traditionally and got the the blessings of elders. 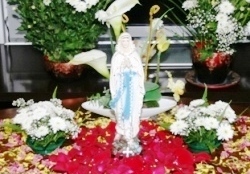 Everyone gathered consumed the Blessed new crop in milk while thanking and praising Mother Mary. 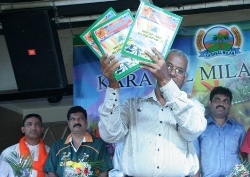 President Mr. Jhonson D’silva welcomed and addressed the gathering and Mr. Anil Prakash Dsouza conducted the entire programme & supported by Mr. Leslie Dsouza and Mrs.Asha Mathias. 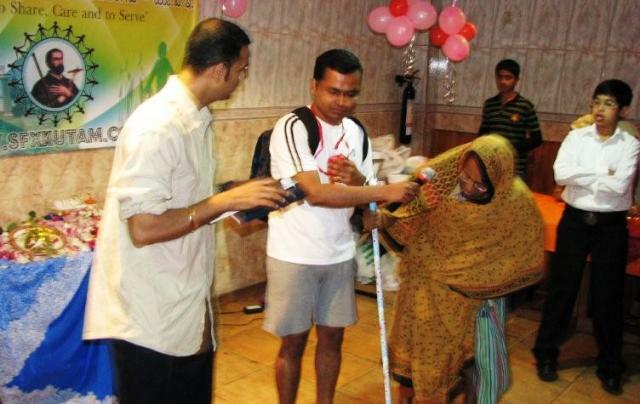 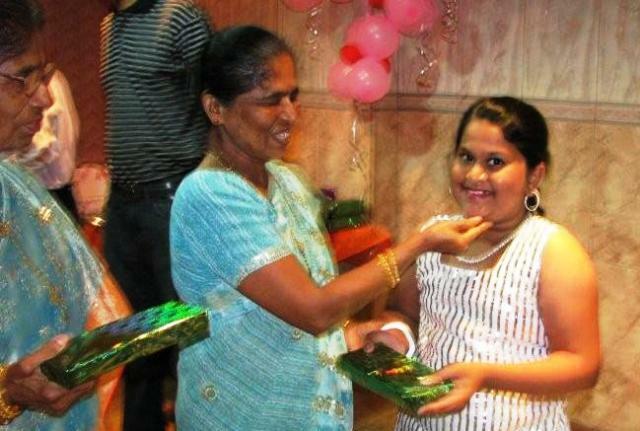 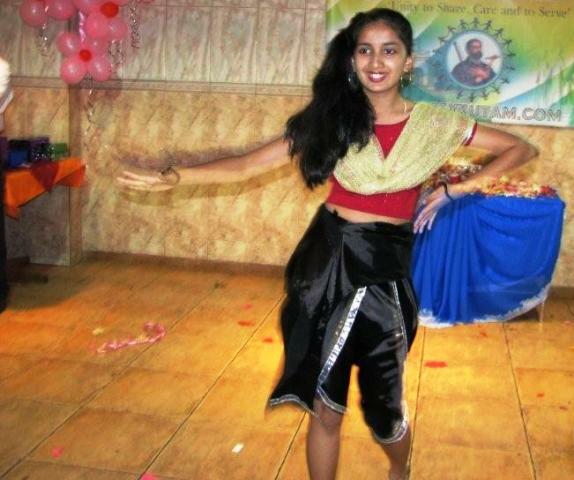 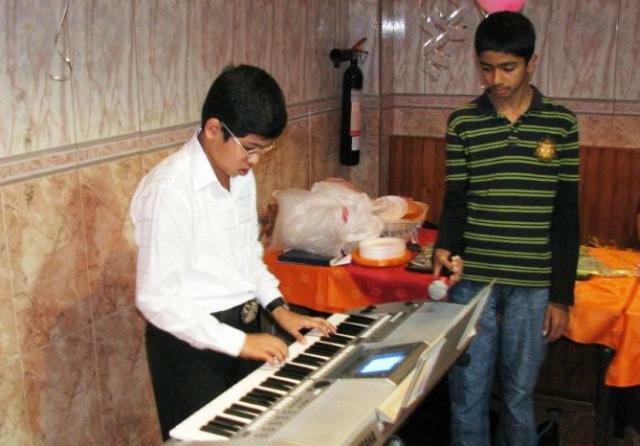 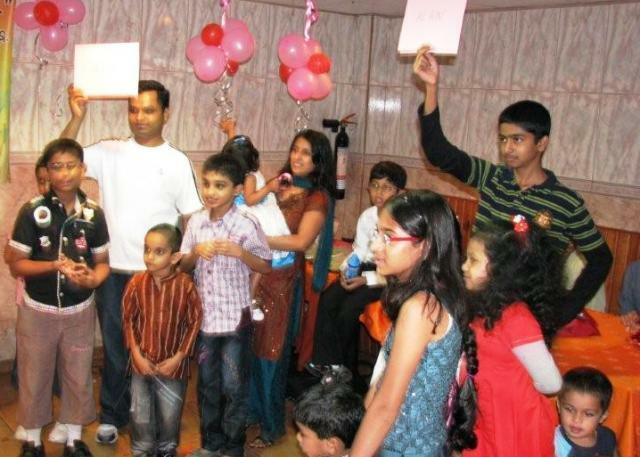 There were variety of activities like dance, skit and games put together to entertain children and adults. 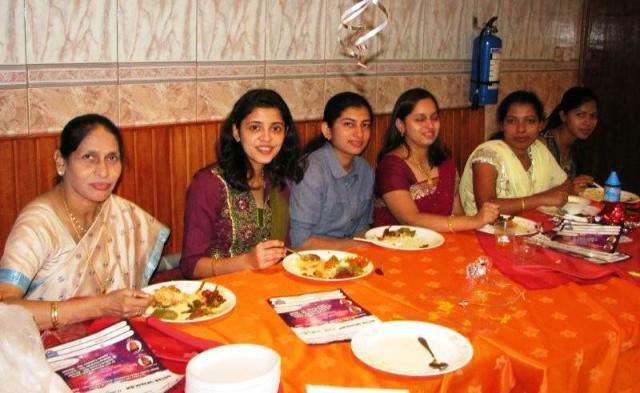 The food was so delicious with all different kinds of VEGETABLES and the taste of the VORN which made us nostalgic of our childhood and reminded us of our families back home. 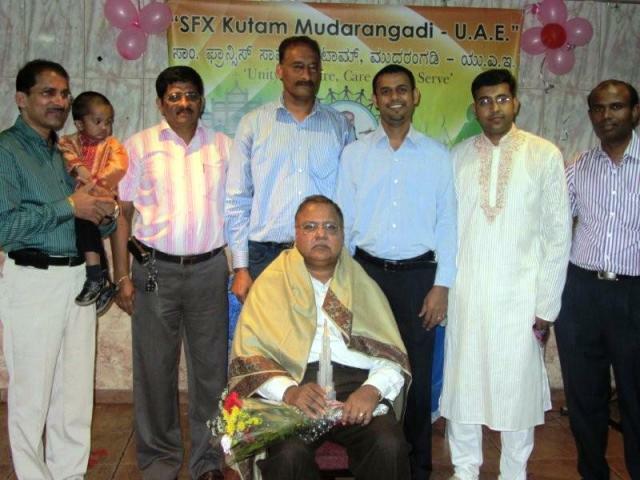 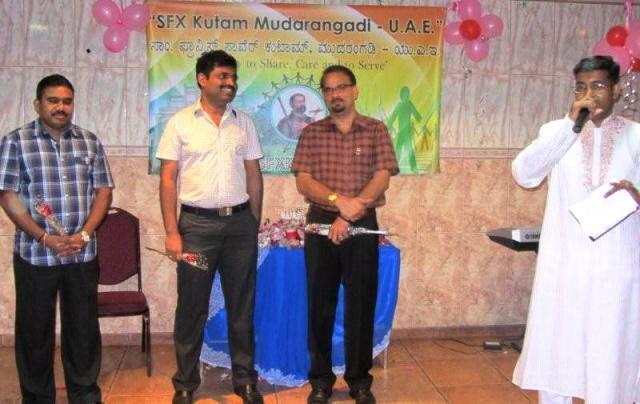 SFX KUTAM UAE felicitated Mr.William Mendonca who is on visit to Dubai for his support for our website www.sfxkutam.com and he spoke on the occasion and gave some guidance to our association. 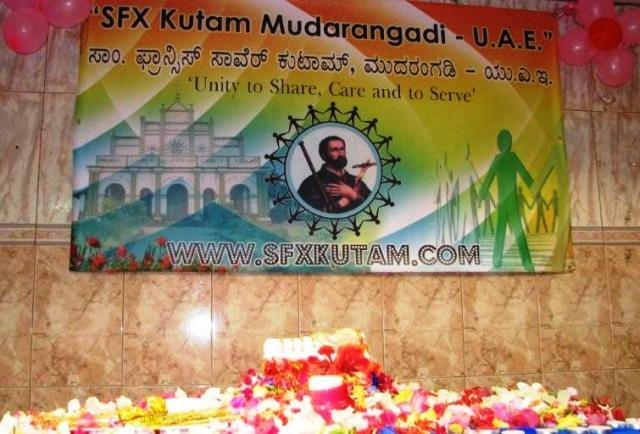 Monthi Fest, a unique Mangalorean tradition, has a tremendous significance to all Catholics universally and It was truly a family gathering for SFX KUTAM and an evening to remember. 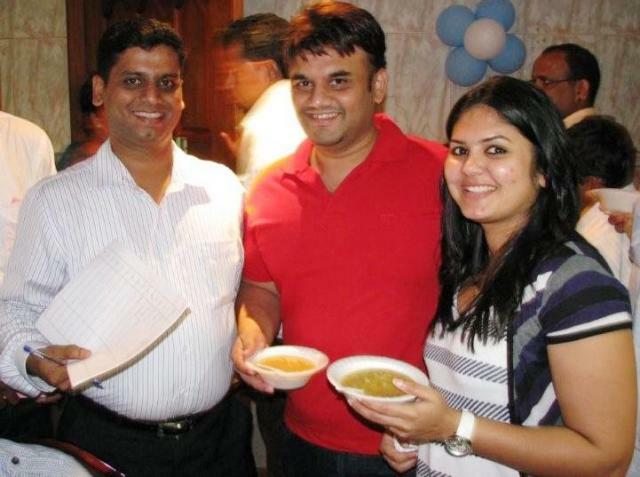 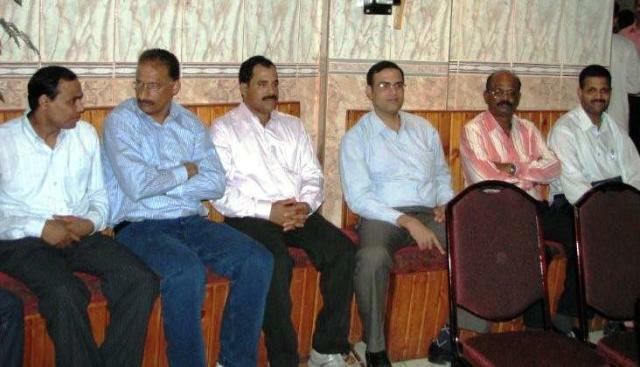 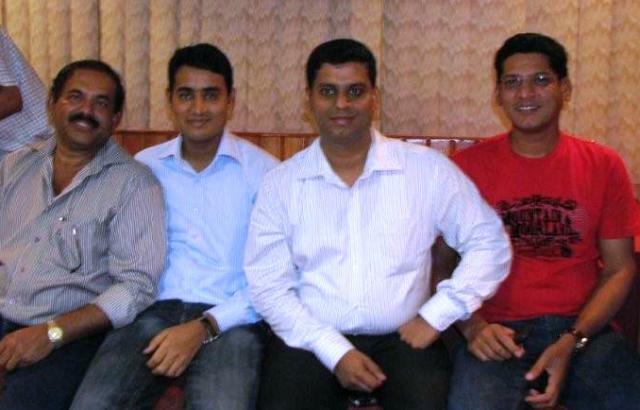 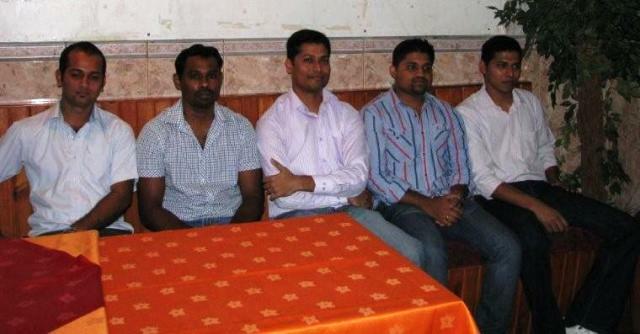 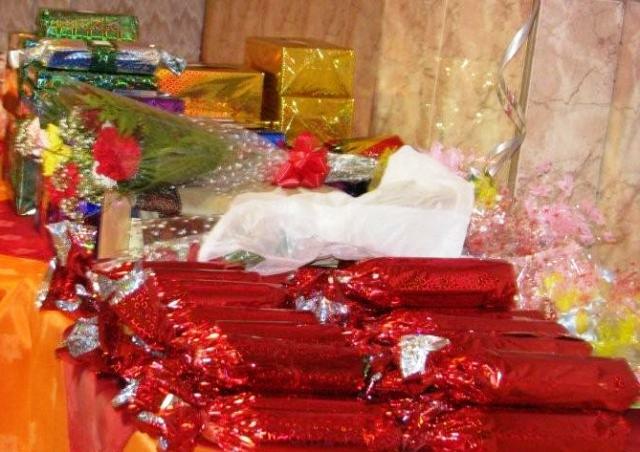 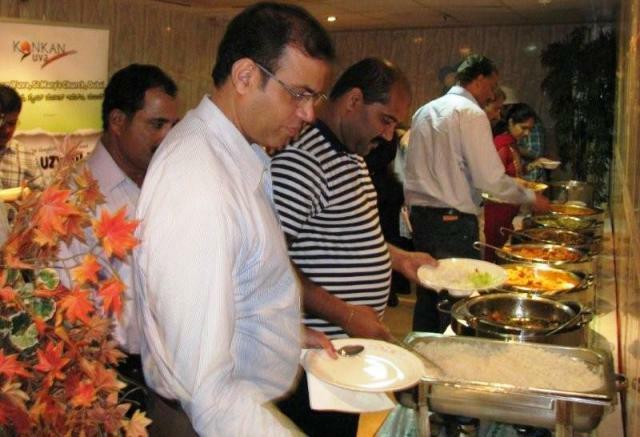 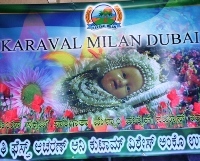 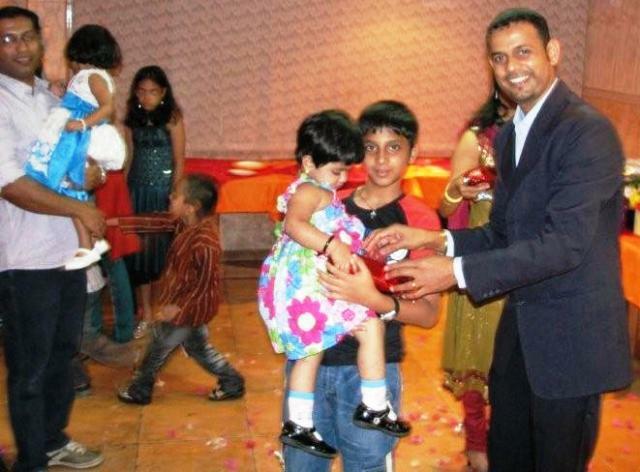 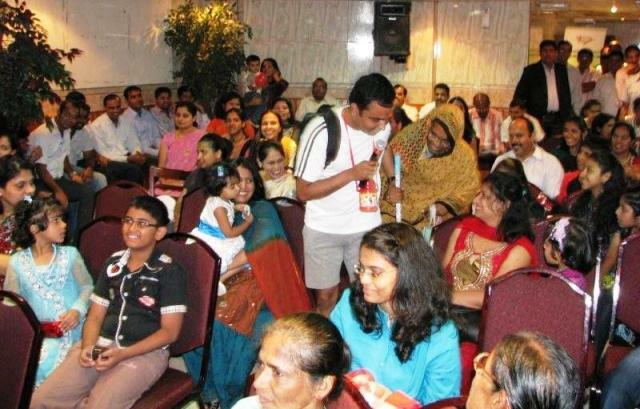 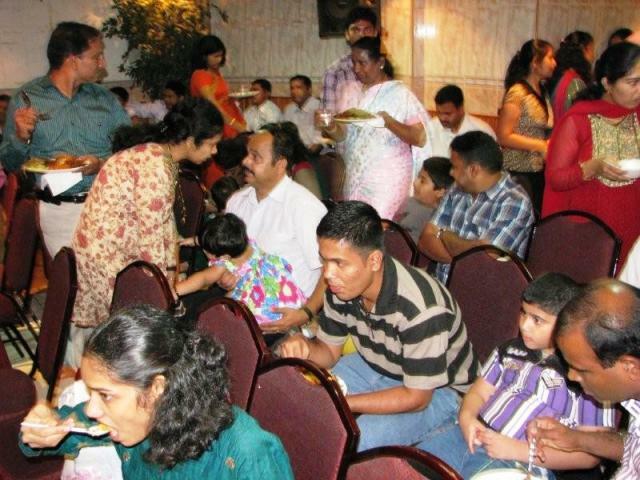 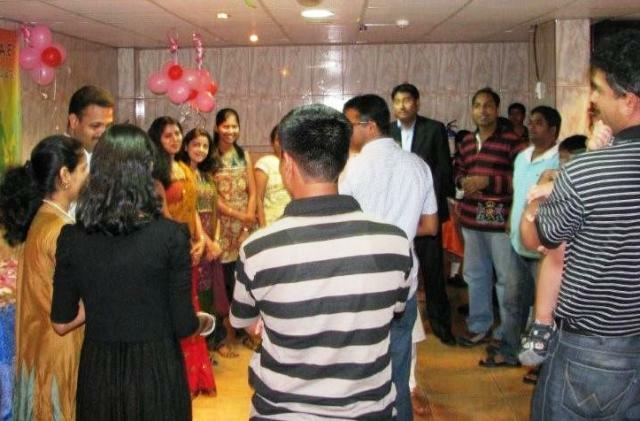 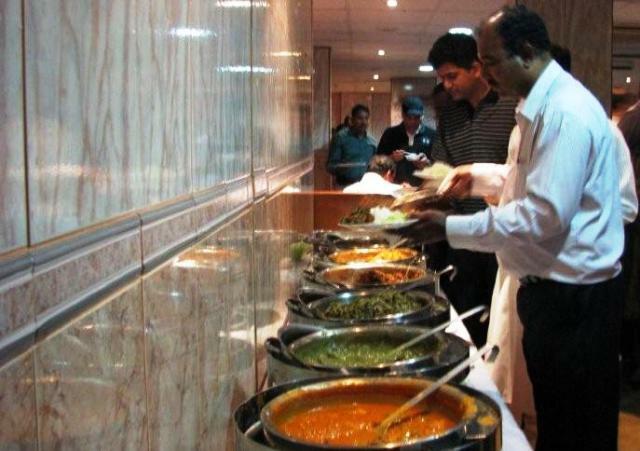 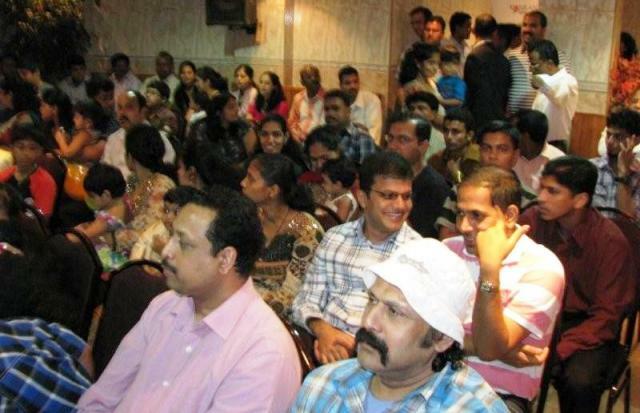 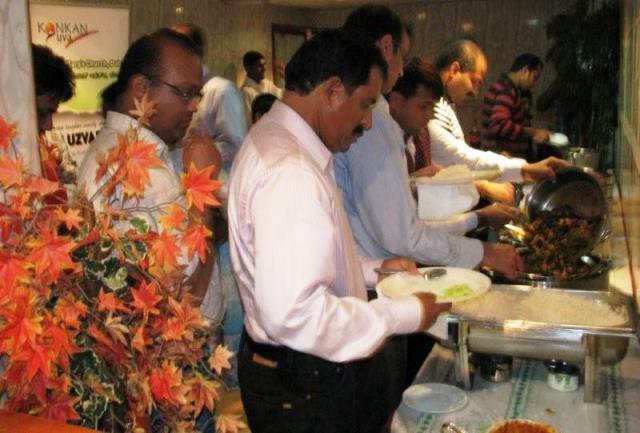 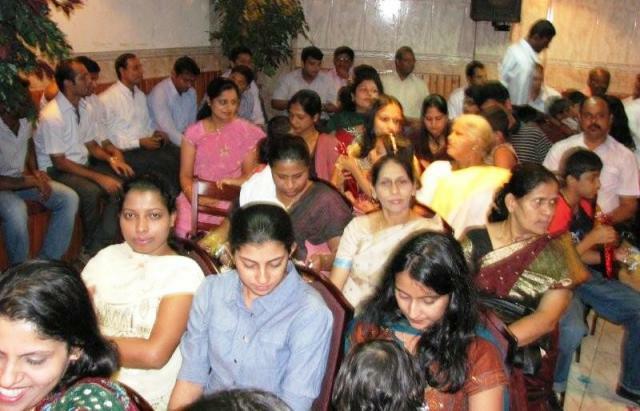 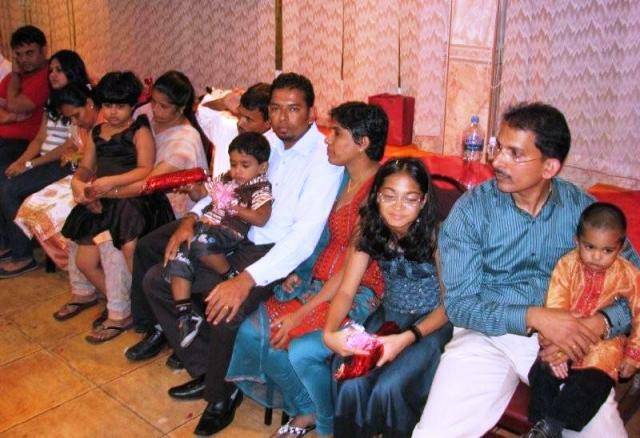 All the Mudarangadians were requested to gather again for a Grand Picnic on 9th of December 2011 in Dubai.